I hope you’re LOVING Blogger Inspired Fashion Week so far! 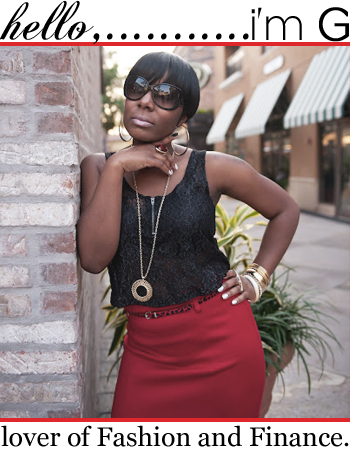 Today’s Featured Blogger is Jennifer from Red Soles and Red Wine! 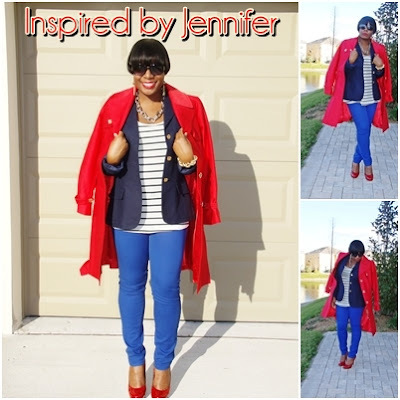 I am a BIG Red Wine girl, so of course when I came across Jennifer’s Blog, I had check it out and when I saw how fly she was, I became an instant follower! Jennifer inspires me in more ways than one, not only does she have great style but she is living my dream having left Corporate America to pursue a career in the Fashion Industry. In addition, Jennifer and her sister Tiffany have a fabulous jewelry line t [+] j Designs that I am dying to get some pieces from. How cool is that? Funny moment for me: I have been following Jennifer’s sister Tiffany’s blog for years and didn’t realize they were sisters until I saw their jewelry ads and made the connection, LOL!!! To me Jennifer’s Style is so Chic and Upscale with realistic balance. Jennifer likes to invest in classic pieces that will last forever and blend inexpensive pieces into her looks that make you think she broke the bank on them. I love and adore fashion and food. Ever since I could remember, I loved to pick out my outfits, tore magazine pages for inspiration and had a passion for shopping. I'm a huge believer of doing what you love and success will follow. My career started as an auditor for a big accounting firm for a couple of years, disappointed and unhappy I quit, went back to fashion school and started over as an assistant merchandiser for a startup fashion company in San Francisco. In two years I became a merchandise manager and was responsible for the largest departments in the brand. My move to New York was stemmed by my love of the city and my dream to work in fashion in the big city. It was a whirlwind and exciting adventure living in the heart of Manhattan and working in the fashion industry. Three years later, I got married and settled down in Chicago. Now I love sharing my experience in the fashion industry by styling customers and designing jewelry for everyday looks. I am a foodie and love to eat out. I consider myself a terrible cook, but I try :). Living in California, New York and now Chicago, I've been lucky to have eaten at so many delicious places. But I'm not a food snob, I still love my McDonald's and Taco Bell. How would you describe your signature style? My style depends on my mood but overall I love glamorous things. 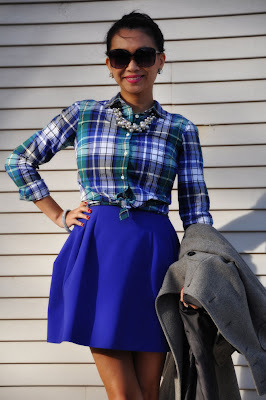 So for everyday I would say chic and stylish with a touch of preppy and glamour. And almost always in heels. How do you go about creating an outfit or look? I typically start with one thing that inspires me for the day – it could be a pair of shoes or some jewelry I want to wear. From there I typically go head to toe; if my top has a big impact of color I go for a neutral bottom and the same vice versa. I love color so I try to add in a splash of color somewhere in my outfit or accessories. Accessorizing is typically my finishing touch. What is your FAVORITE Feature to accentuate? My favorite feature is probably my legs. . . I’m lucky that if I fluctuate in size, my legs stay thin. Do you have any Fashion Challenges? I’m fairly new to the Chicago area where I live so the winter is a fashion challenge. Trying to stay warm and stylish and not look too bulky is an everyday challenge. What are your FAVORITE places to shop? For affordable everyday wear I love Nordstrom’s, J. Crew, Zara and Forever 21. My favorite online shops are Asos.com, shopbop.com, Singer22.com and Net-a-Porter. Who are your FAVORITE Designers and/or Clothing Brands? For inspiration, I love Chanel and Valentino. For apparel – I love Alice + Olivia, Alexander Wang, Haute Hippie, Diane von Furstenburg & J. Crew. For shoes – I love Christian Louboutin, Jimmy Choo and for affordable shoes Vince Camuto. Is there a Spring trend that you’re dying to incorporate into your wardrobe? I have a lot of color but I’m loving the pastel trend. I’m hoping to incorporate some pretty pastel pieces to my wardrobe. Why Blogging? What turned you on to the Blogosphere? My sister has been blogging for 3+ years and turned me onto reading her blog. I’ve been in the fashion industry for over 8 years and didn’t have the time until last year. And with my sister and I launching our jewelry brand, t+j Designs, blogging was a perfect platform to share my styling tips as well as introduce readers to our glamorous affordable jewelry line. Where do you see your Blog a year from now? I hope to continue engaging my readers with interesting posts, outfits, styling tips and it will be interesting to see where it goes as I’m having my first child in May. I do love designing, styling and fashion and hope my blog can continue improving in content. They both do come hand in hand! I try to show how to blend high and low end pieces to balance your budget. I shop at Forever 21 but will invest in Louboutin heels and a Chanel bag. Each outfit is balanced from head to toe to not break the bank. It’s important to invest in key items in your closet that will last forever, but fashion is a fast turning trend. For anything too trendy, don’t spend a ton. Invest in a fantastic pair of black pumps or a classic black bag. Be yourself and blog about what you love. Share what you are passionate about and people who love what you do will be interested. Don’t demand readers and appreciate your supporters. 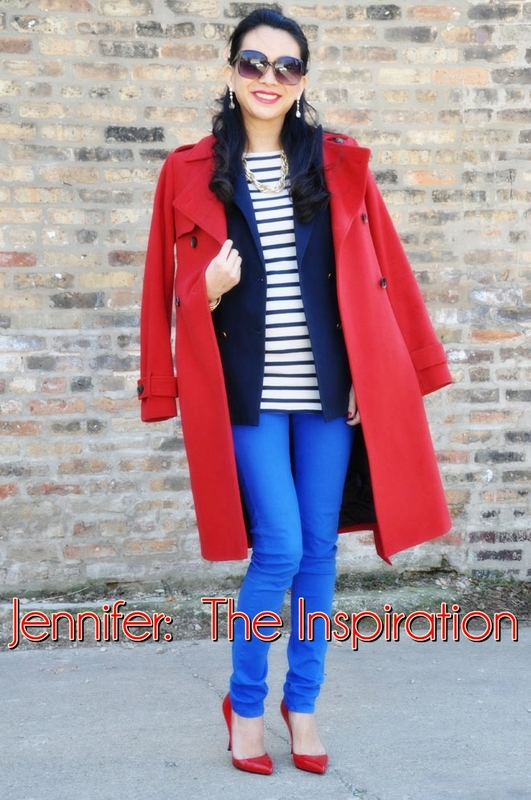 I absolutely loved finding out more about Jennifer and her Fashionable Journey. 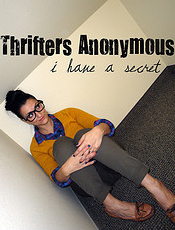 She also provided me with a few new shopping sites and blogs to check out. I Love Jennifer’s story and it truly inspires me to take that leap! So……How did I do? Jennifer, I hope you like it girl! Love it! Great feature and you nailed the look! Thank you so much Ari!!! I had fun doing it. Jen is so fly. Love Jennifer! I want to recreate everything she wears! Fab lady! Thank you so much. Jennifer is so FLY!!!! And I love following her. Thanks for your support!!! Jen, I'm so GLAD you LOVE it. I had so much fun with this look. Had all the pieces but would have never thought to pair them this way on my own. Thanks for your inspiration. I am really feeling this post! What an inspiration. You did great with the outfit inspiration. Thank you so much! 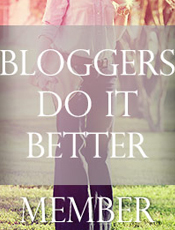 I will be checking out your blog ASAP!!! good lawd...this is amazeeeennnn! the recreated outfit looks very nice just like the orig! love this new series or segment of fashion week! Thank Yous Ashi! I'm so glad you liked it. This was such a fun look! Thanks Dhalia! I had so much fun! You nailed it! Great look!!! Thank you Doll!!! Jen was so fun to re-create. She's still stylin like she was in middle and high school! I love reading her blog and getting new ideas of how to stay a FabooMommy!